2017 has been an incredible year for Ha Neul Kim, and it’s still yet to reach its halfway stage. With three wins already this season, Kim is out in front on the JLPGA Order of Merit and seems to be playing with an heir of confidence that many pros could only dream of. Kim finished tied second at last year’s inaugural Nipponham Ladies Classic, so more of the same or one better is a very realistic possibility. 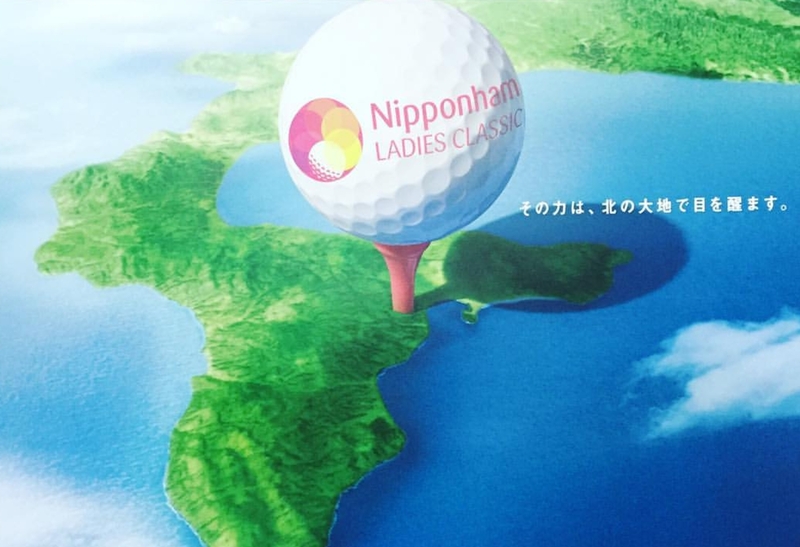 This week’s second edition of the Nipponham Ladies Classic is back to the regular three day event. Alongside Kim, Ji Hee Lee also secured a tied second finish at the inaugural tournament last year. After finishing T-16th (her best finish in Japan to date) Shinae Ahn will once again attract most of the public attention. If Ahn can produce a few more solid performances, her eight tournament season limit will increase to twelve. 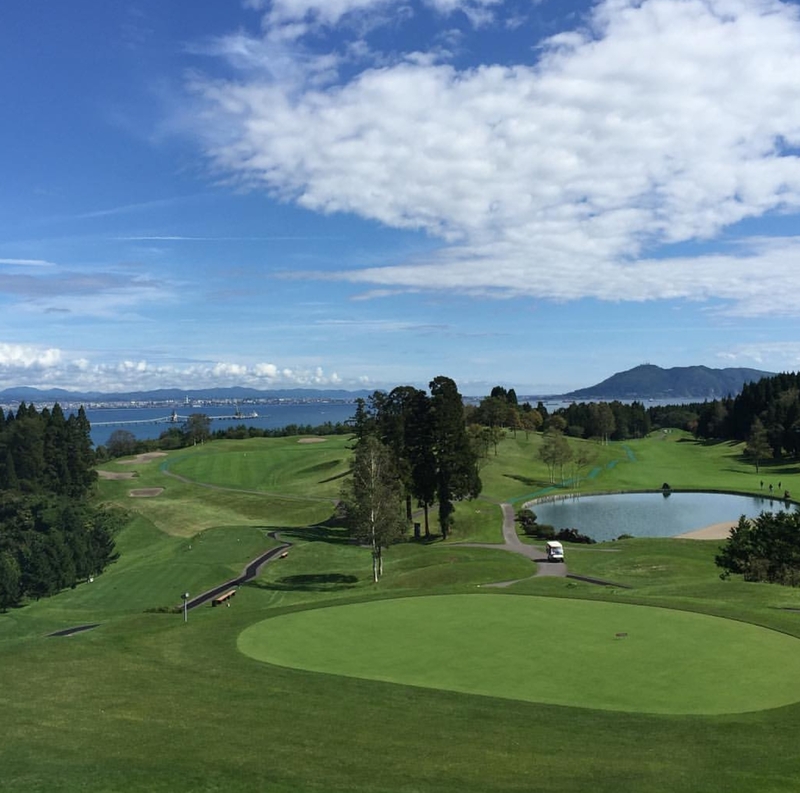 It’s certainly something the the JLPGA would welcome, giving the increase in public attention Ahn attracts.